Holds three balls and size 15 shoes. Rolls very easily and very durable. What does it mean “add on” with the bowling ball bags? This is a shoe bag that you can add on to a Vise bag. 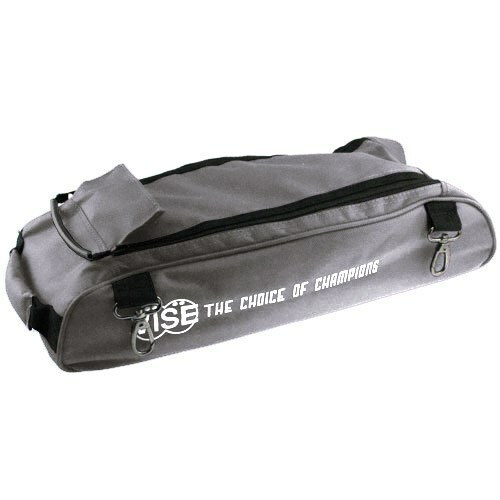 Due to the time it takes to produce the Vise 3 Ball Add-On Shoe Bag-Grey ball it will ship in immediately. We cannot ship this ball outside the United States.